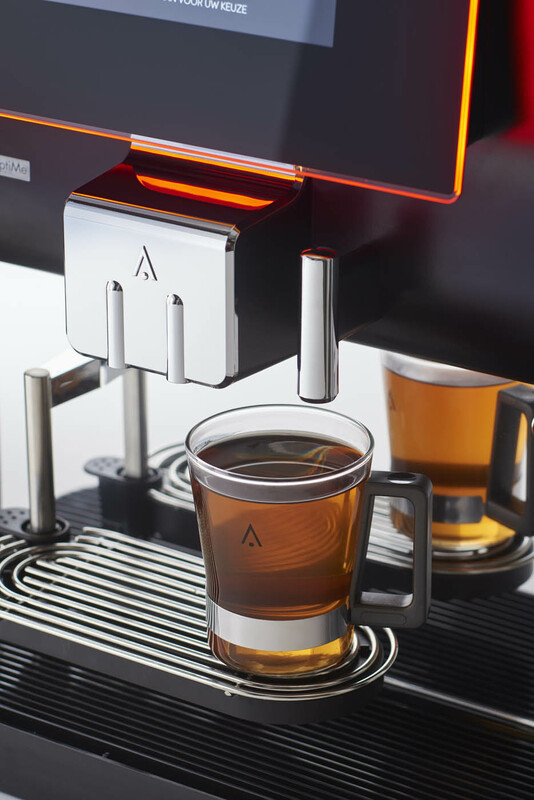 Animo stands for great coffee, award-winning designs and genuine sustainability. 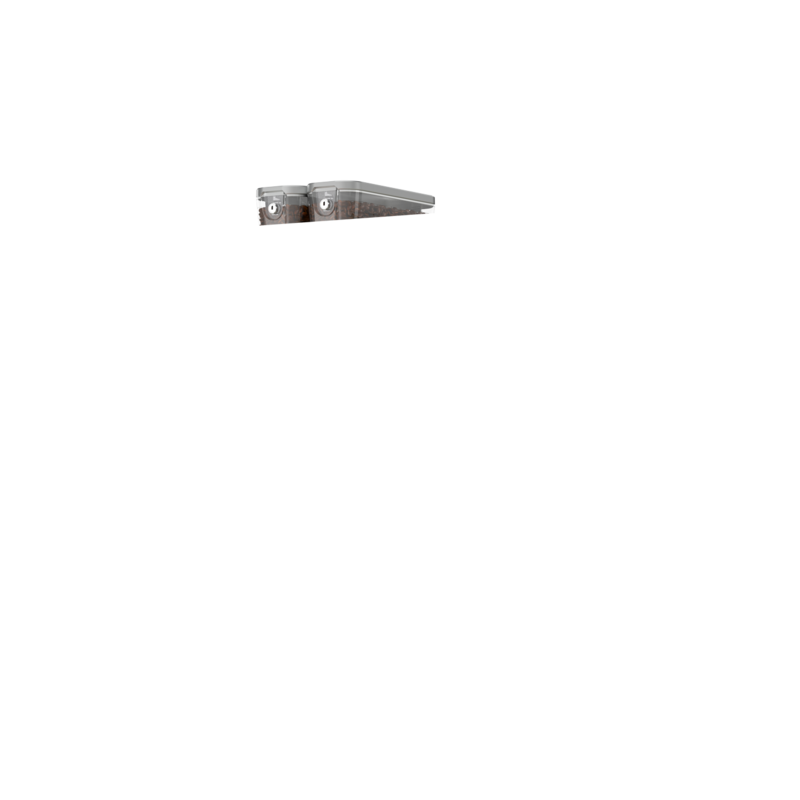 We use high-quality components and a clean production process to build energy-efficient machines with durable performance and excellent taste. Do you want the machine to be an eye-catcher? Or should it blend in with your interior?  No problem; OptiMe is fully customisable. 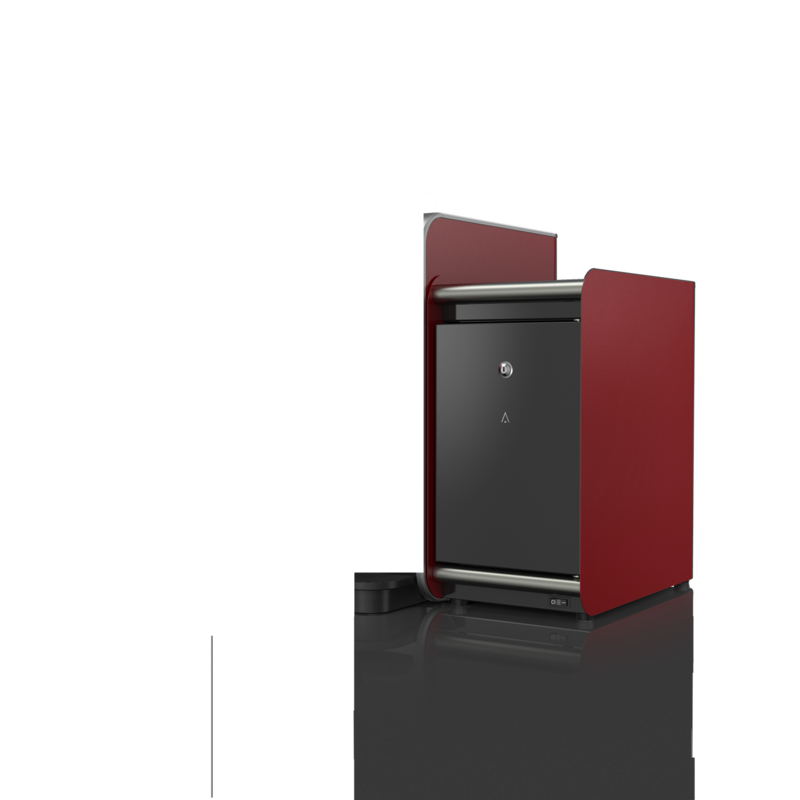 Pick your materials,colours, add-ons and finetune your machine to your taste. Whether it’s your start-of-the-day or a short moment to yourself – the better the coffee, the better the break. 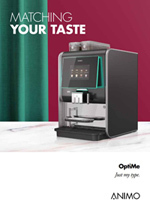 We’ve been improving our coffee machines for more than 68 years, so OptiMe gets you the quality coffee you deserve. 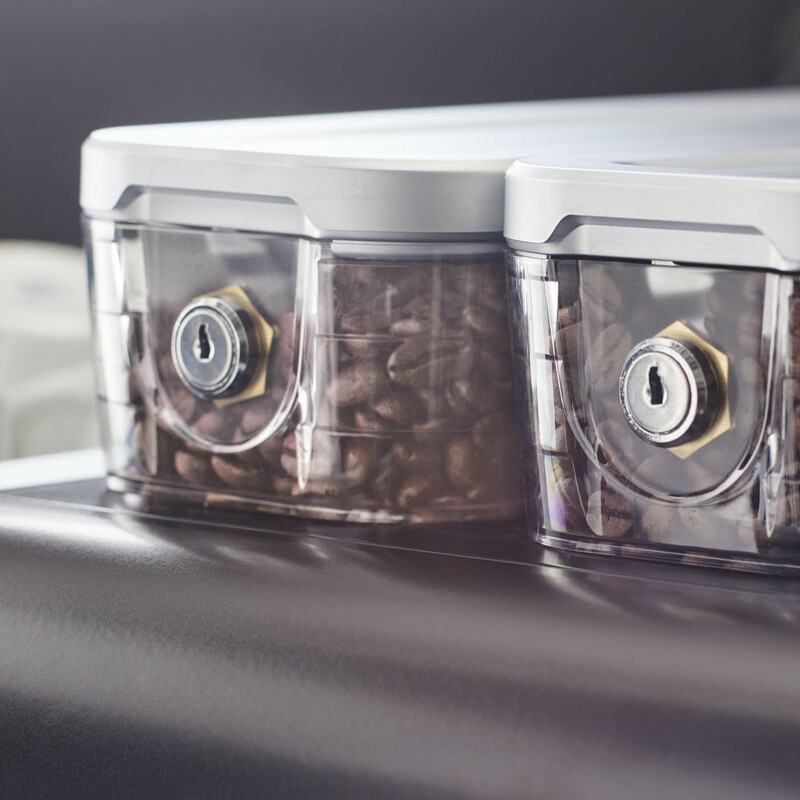 The OptiMe can be equipped with two bean canisters (two grinders). Choose the coffee beans that match your taste! HOW ABOUT SOME FRESH MILK? What is better than a strong cappuccino with real fresh milk? It's now just one touch away. 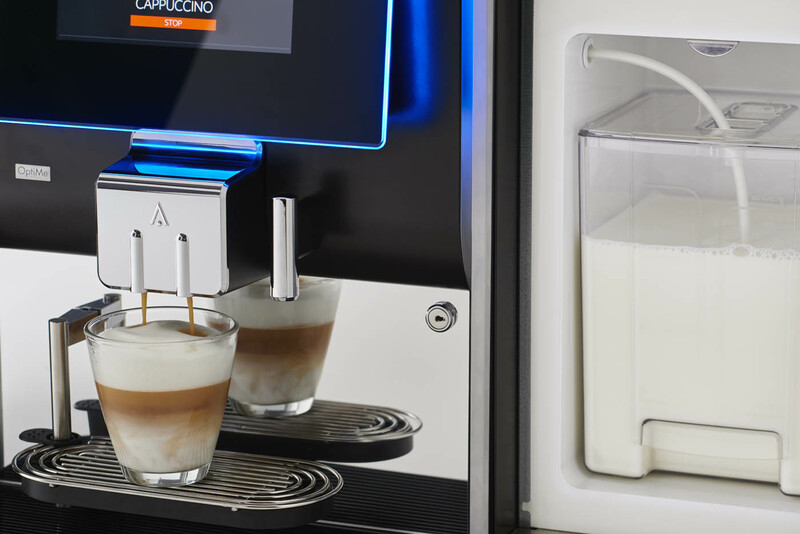 OptiMe can use fresh milk to create many varieties of espresso-based drinks, including cappuccino, latte and latte macchiato. 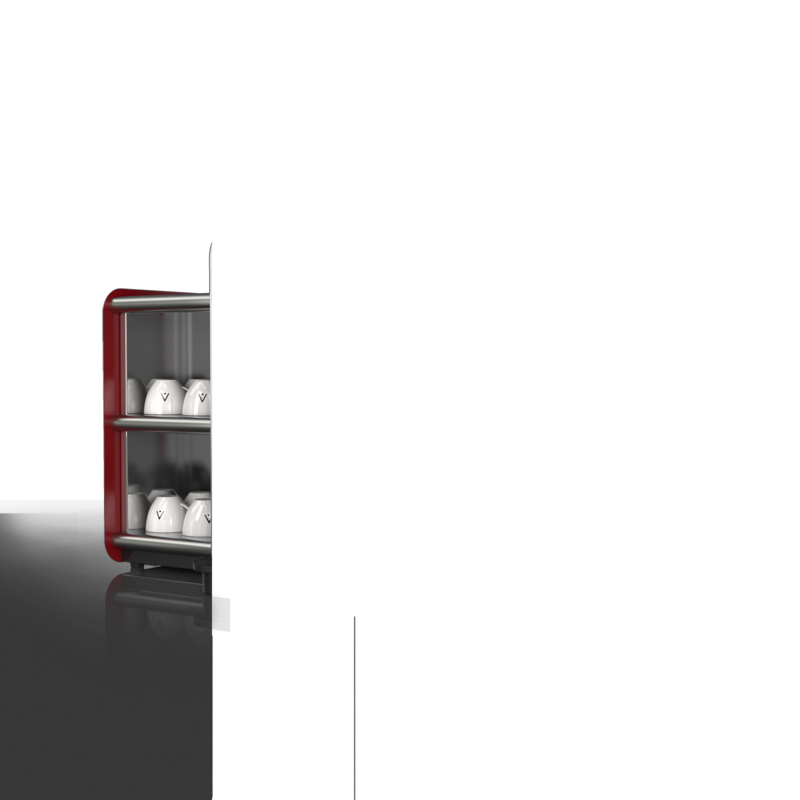 Designed to match the OptiMe and to keep your milk fresh at a constant cool temperature. 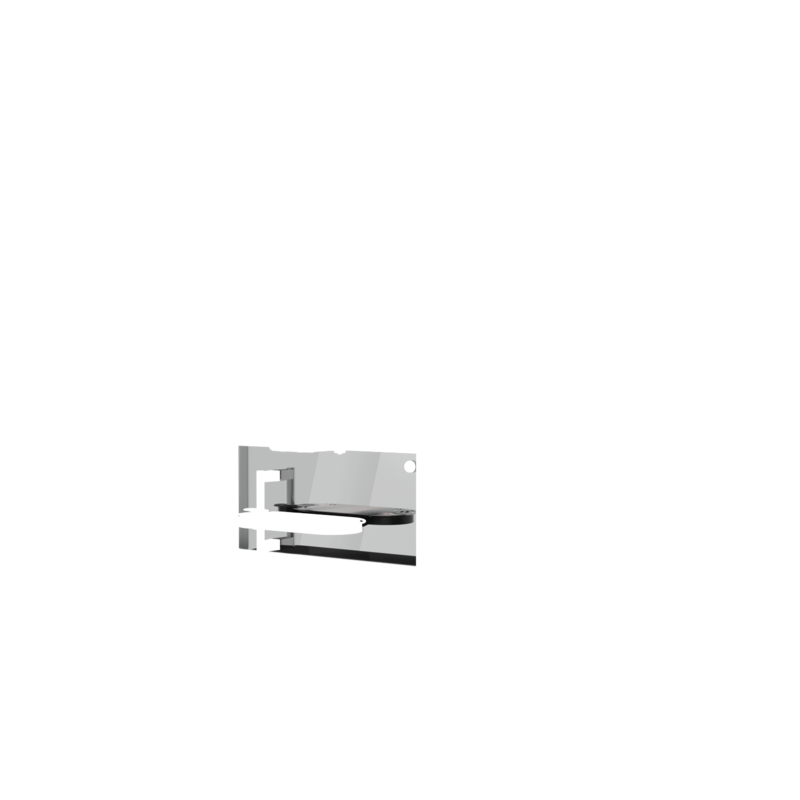 Separate hot water tap, e.g. for the preparation of tea. With its compact design, OptiMe fits wherever coffee is needed:office, hotel, school, restaurant,and many more! Are you a connoisseur, a purist, or do you just love real coffee? 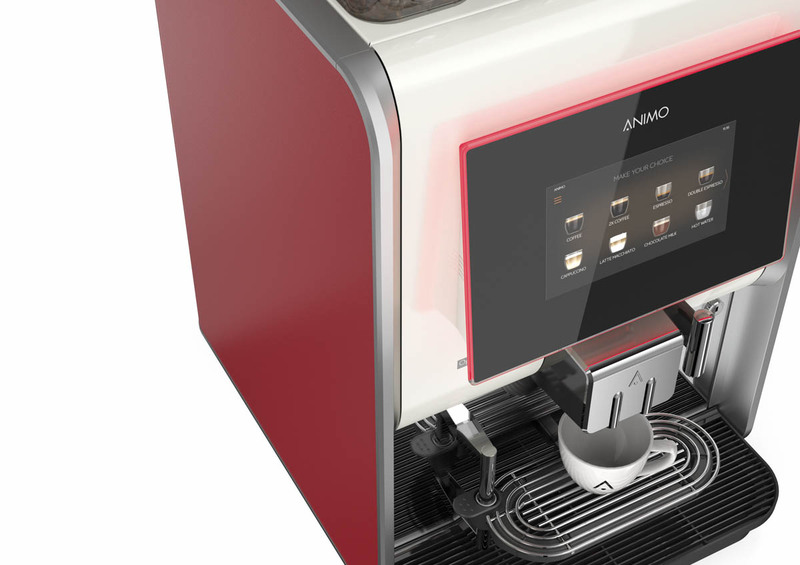 Get the quality you expect from Animo, in a compact machine that fits anywhere. Do you want OptiMe to fit to your taste? 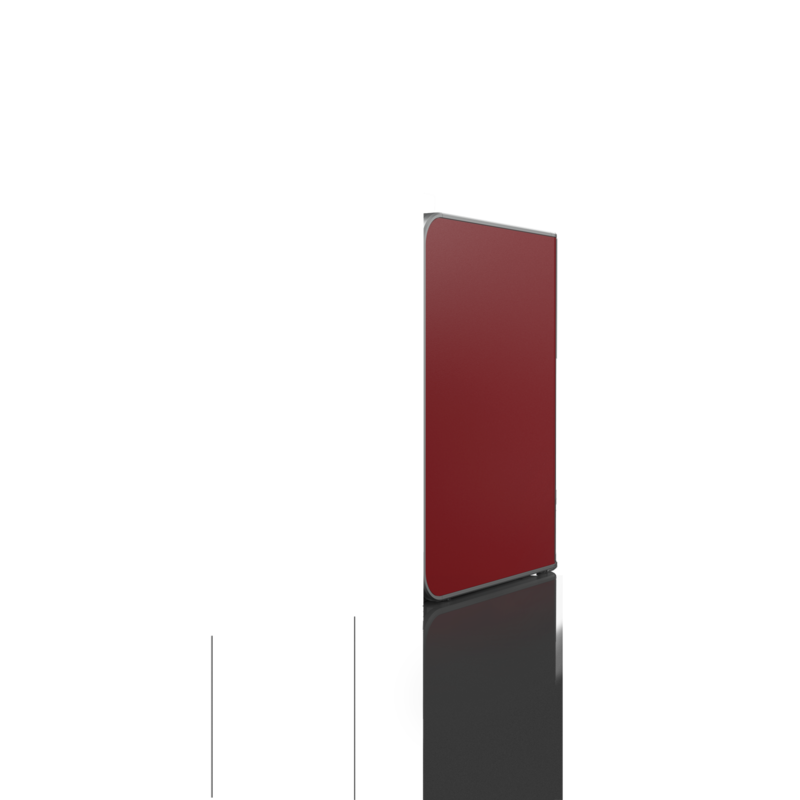 You can customise it to match any style. 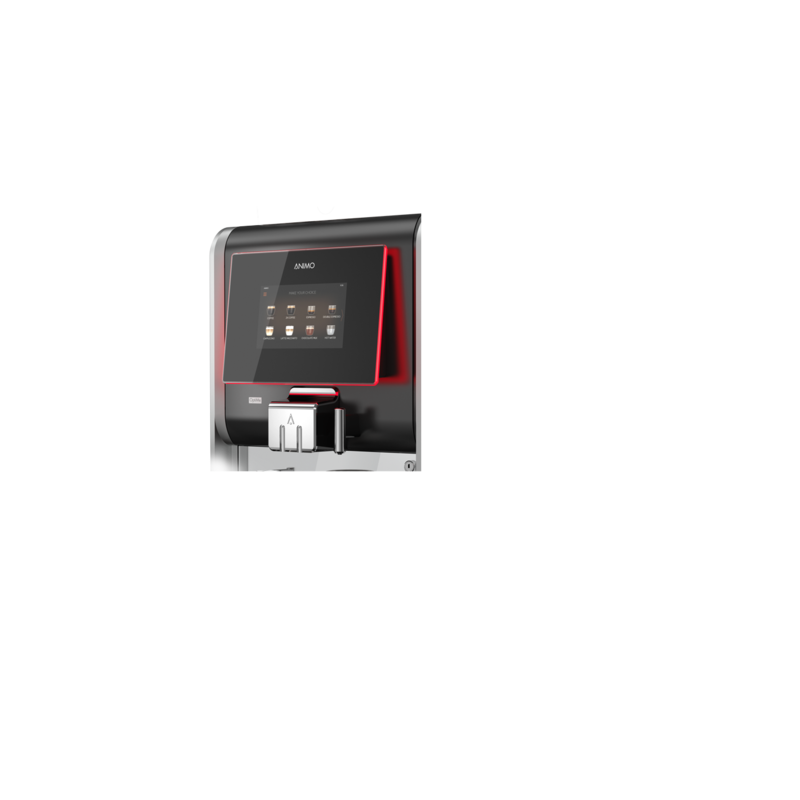 The OptiMe is perfect for self-service locations, thanks to its easy-to-swipe touchscreen with intuitive user interface. The OptiMe has been designed in the same style and specs as the award winning OptiBean, and brings the quality you can expect from Animo. The Italian brewing system makes delicious espresso the old-fashioned way, under just the right pressure. Full-strength espresso or something milder? 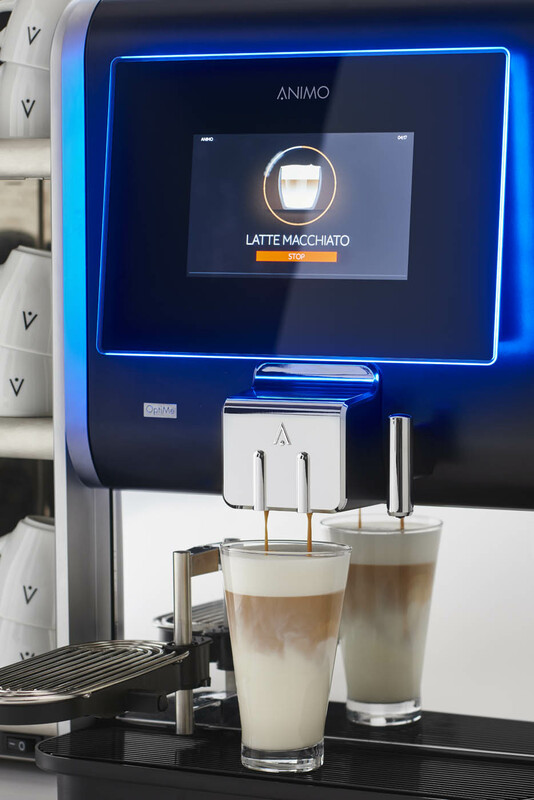 Get your favourite coffee with just one touch. + Real coffee, freshly ground. © 2019 Animo B.V. All rights reserved. 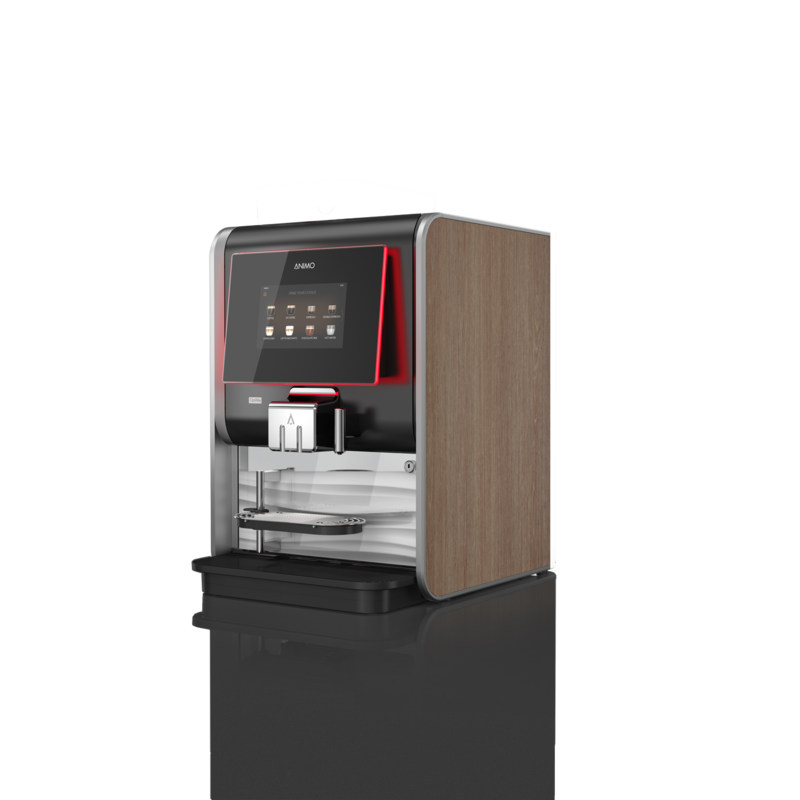 We make premium-quality coffee machines and equipment that are user-friendly, durable and convenient to maintain. 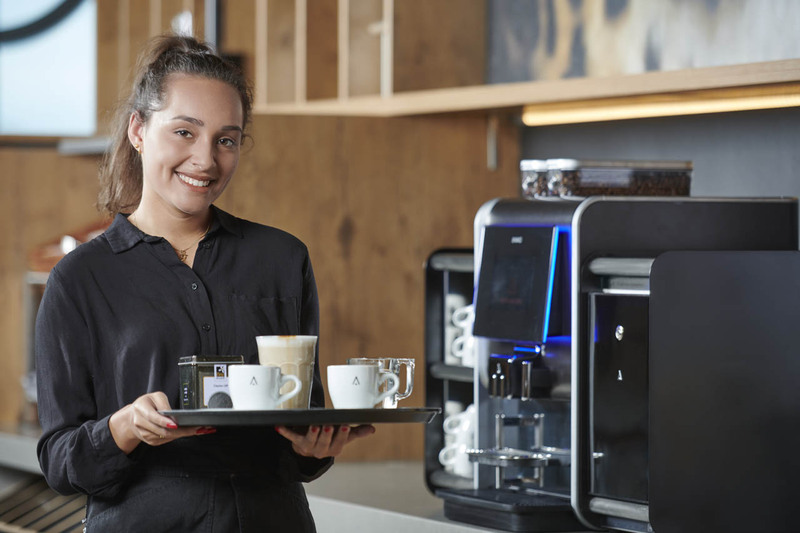 Our machines deliver a wide range of fresh, hot beverages time after time. Everything from freshly ground espresso, cappuccino or latte macchiato to tea, hot chocolate and instant soup. We’ve been doing business for over 68 years in more than 80 countries worldwide. Because good coffee takes a good machine. And a good machine takes experience, expertise and dedication. Visit Animo.eu for more information. + Brewing time, cup (120 ml): 25-30 sec. 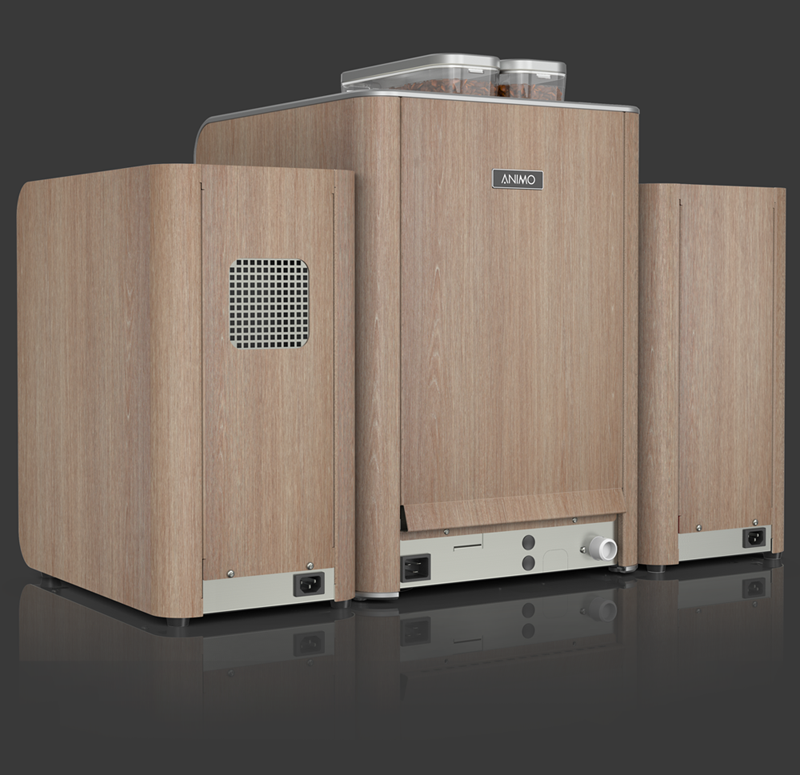 The OptiMe is available in four standard models. You can choose to use topping variations or fresh melk. Combined usage also possible. + An XL brewer for bigger, fuller cups (150-230 ml). 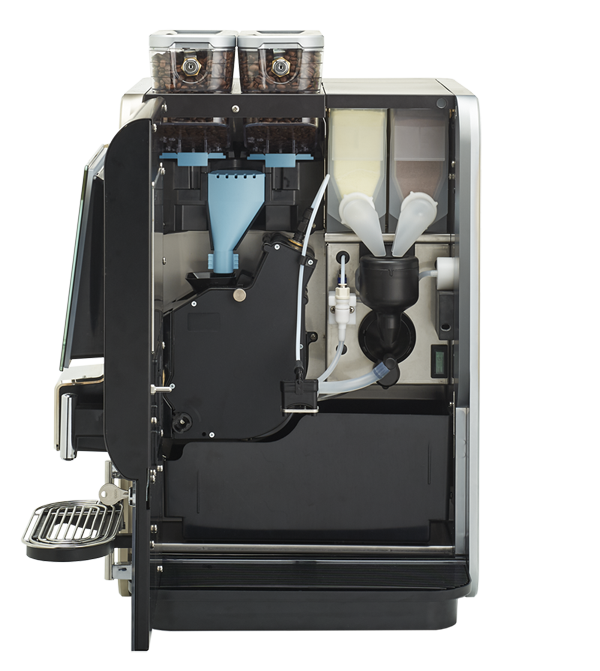 The XL brewer has a capacity of 9.5-13.4 g.
Image shows model OptiMe 22 (2 bean canisters/grinders and 2 instant canisters) equipped with a fresh milk module.